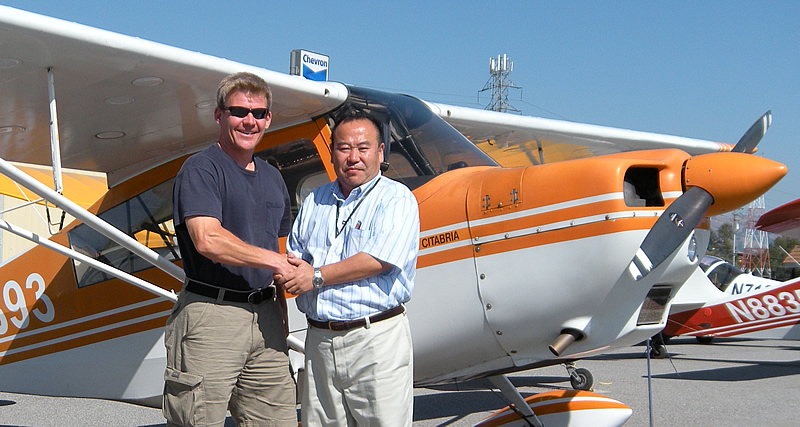 Cingratulations to Akihiko Chiba who earned his tailwheel endorsement in a Citabria. Akihiko is already a pilot both of airplanes and gliders, and he came all the way from Japan to fly taildraggers with us. Welcome to Reid-Hillview airport, Akihiko, and thank you for flying with AeroDynamic! 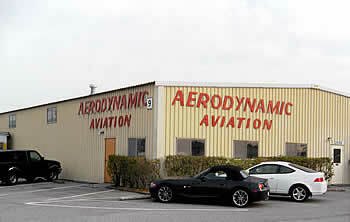 Thanks also to AeroDynamic CFIs Erik Schmidt and Rimas Viselga who worked with Akihiko. Beginning June 30, you may notice a few new changes with NOTAMS. In an effort to promote global consistency, the FAA is adopting several format changes to make NOTAMS more ICAO-compliant. As the new Federal NOTAM System (FNS) policy is developed, software changes are being made in the U.S. NOTAM System to enable a smoother transition to the FNS. Among the changes to be expected are: the keyword RAMP will be replaced with APRON; keywords ODP, SID, STAR, CHART, DATA, IAP, VFP, ROUTE, and SPECIAL will be added; NOTAMS relating to SIDs, graphic ODPs, and STARs will be issued as Flight Data Center (FDC) NOTAMS; and components of an ILS in a NOTAM will be distinguished by preceding the component with “ILS” followed by “RWY” and the runway number. 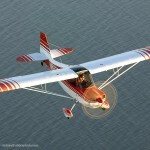 For a full list of the changes, see the FAA notice at www.faa.gov/documentLibrary/media/Notice/N7930.91.pdf. Also, be sure to check out the article “Change is in the Air” from the May/June 2011 issue of FAA Safety Briefing, which takes a closer look at the ongoing efforts to modernize and make NOTAMs easier to use. 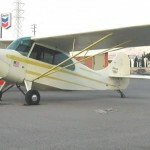 News: Salinas Airport Could use your help! We need SOPA members to attend the Airport Commission meeting Thursday 2-24-2011 at the Rotunda in Salinas (200 Lincoln Ave) at 7:00pm. The issue we face is that the school district has identified an area next to Los Padres School to build a park. 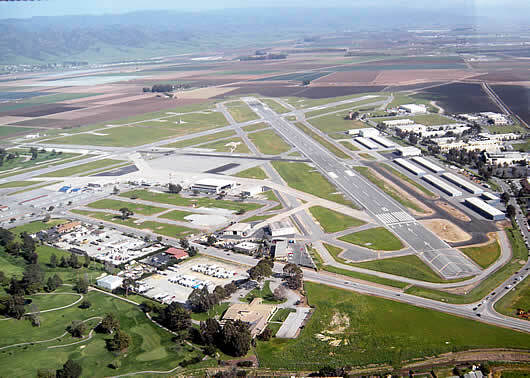 The problem is that the park is within the boundaries of the Salinas airport Safety Zone under the Area of Influence. We all love parks but if this park is built within the Salinas Airport Area of Influence, it can turn our up to now friendly community neighbors into an angry force that want to know why dangerous planes are flying right over their children. Plus the fact that it can be potentially dangerous to build a park in an airport Safety Zone. Please show your support next Thursday by attending the meeting. News: Welcome to another two pilots from Spain! I’d like to extend a warm AeroDynamic welcome to Jose Catalan Soriano and Daniel Tari Fernandez, two pilots from Spain who have come to us to learn the art of tailwheel flying and then spend some time to gain additional experience. 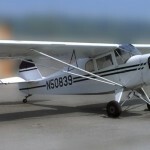 Congratulations to both for earning their tailwheel endorsements, and checking out in a variety of taildraggers already, including the Taylorcraft L-1, Aeronca Champ and Citabria.